Our crew will arrive to pack your items, wrap and pack your furniture, art and electronics, and accomplish any needed crafting or disassembly. When required, we even provide special crates for plasma TV’s and wooden crates for wine. On your moving day we will deliver all material necessary for the preparation and protection of your furniture. Complimentary materials include protection for couches, mattresses, lamps, electronics, mirrors/ and pictures, plus wardrobe boxes. We come prepared to ensure every piece of your furniture is packaged appropriately. Our moving teams are highly trained to move everything from book boxes to antiques, sculptures, or pianos. 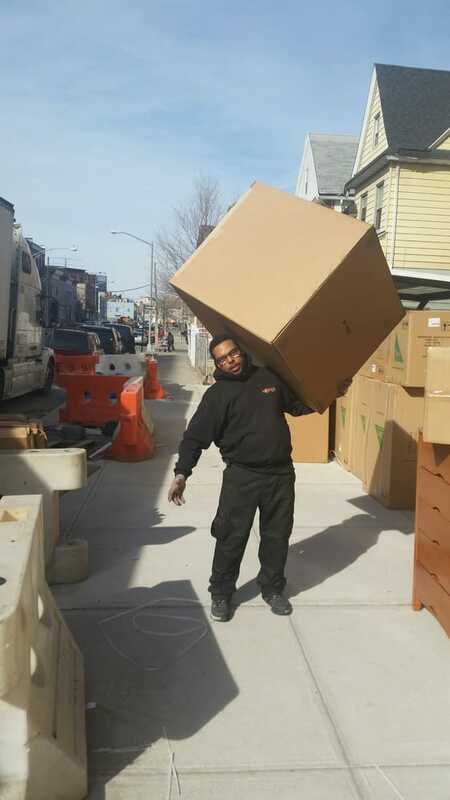 During your move, a friendly foreman will ensure success and simplicity. Our foremen are trained to handle every situation, from finalizing paperwork, to finding a way into your new building when a street fair has your block closed. With a combine experience of 30 years in the moving business, and a flawless track record, Movers 101 is one of the most trusted names in the industry. We are a small company focused on personalized customer service. When you call us, you speak with us – the owners! We answer all your questions and plan your move to your needs, making everything straightforward, simple and easy. Movers 101 were great! They moved my daughter from her apt in NYC to her 3rd floor walk up in Brooklyn. They were quick, efficient and made the process go very smoothly. They set up everything and made sure we were happy before they left. I highly recommend them! I was in charge of moving out a bank and in this process I came by a few moving companies . 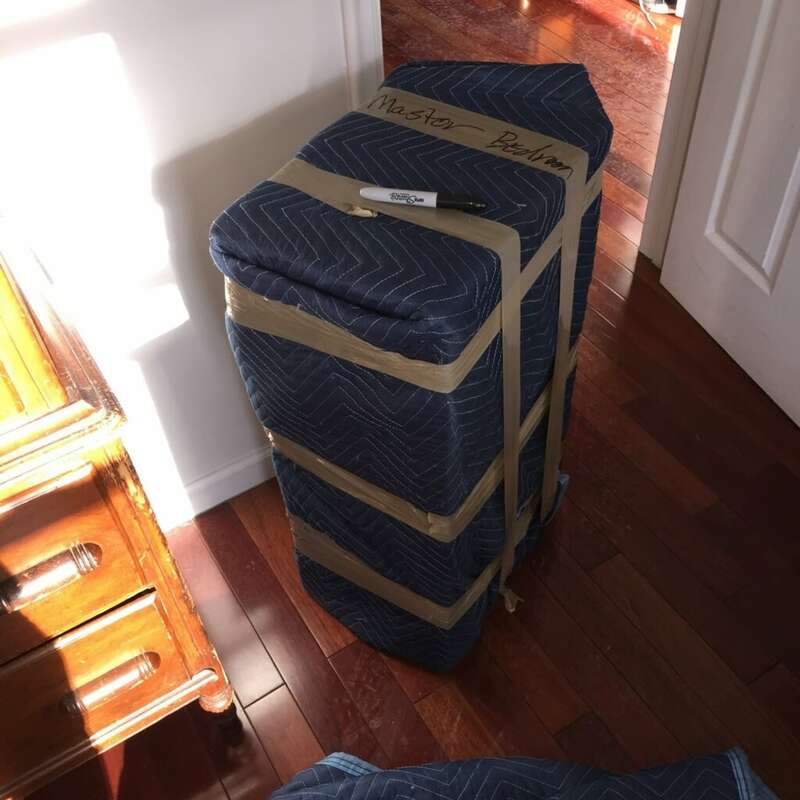 Spoke to all of them and got quotes from all and the most reasonable and fair seemed to be movers101 plus I really liked the customer care so I booked my move with them. 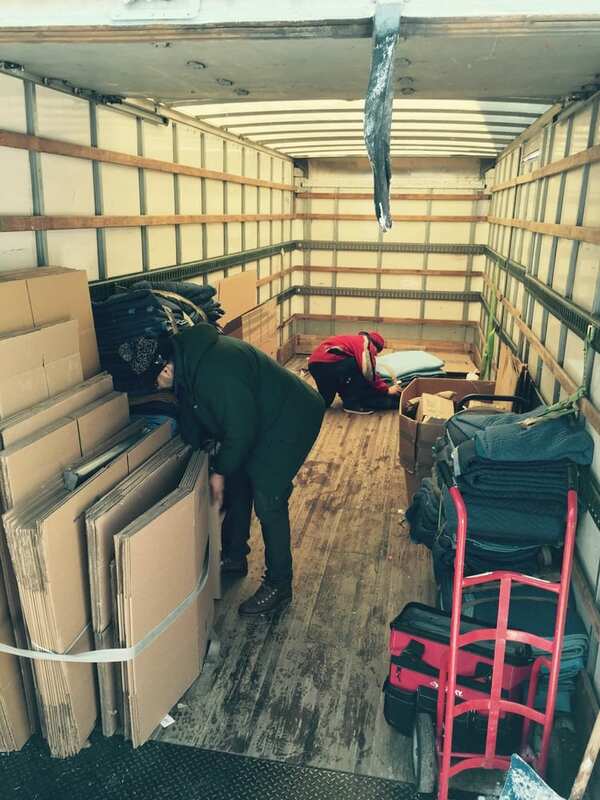 I was really skeptical at first because this was a big and complicated move , and required high level of origination and moving skills but The day of the move they came fully equipped , on time and finished a huge job faster than I thought . They were supposed to finish the move in 3 days but finished it in 2 . Definitely recommend them and will be booking them for any future moves ! 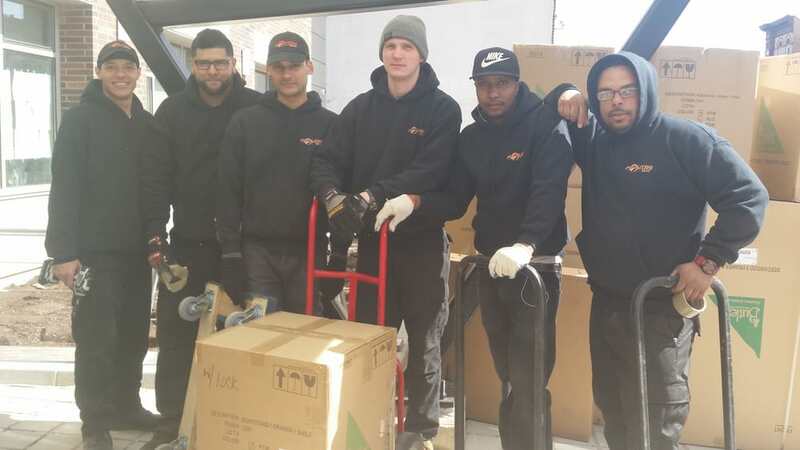 The Movers 101 team was not only professional, but personable! They kept us calm and laughing through out what can be a stressful time for people. They set everything up as it was and left us with a beautiful home. We can't thank them enough and highly recommend them to anyone who needs an efficient, fast, and extremely knowledgeable moving crew!